New Delhi, Apr 15: Pakistan has said it was hoping for "re-engagement" with India after the Lok Sabha polls, noting that structured dialogue would enable the two countries to understand mutual concerns, resolve outstanding disputes and build the edifice of durable peace and security in the region. 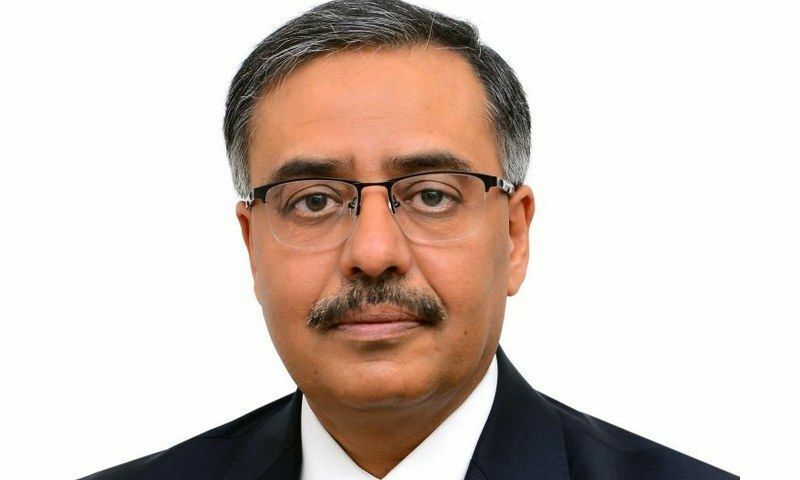 In an interview to PTI, Pakistan's outgoing High Commissioner Sohail Mahmood said diplomacy and dialogue are indispensable to improve ties between the two neighbours. Mahmood, who has been appointed as Pakistan's next Foreign Secretary said dialogue between India and Pakistan was the only option to understand mutual concerns and ensure peace, prosperity and security in the region. "Sustained engagement and structured dialogue would enable the two countries to understand mutual concerns and differences, resolve outstanding disputes and build the edifice of durable peace, security and prosperity in the region," Mahmood said. He also said that there was a need to review the narrative about Pakistan in India. "A narrative is needed that captures the reality in Pakistan objectively and more fully. A narrative that also helps recognise opportunities for peaceful, cooperative and good neighbourly relations," he said. "We must strive for stable peace, equal security and shared prosperity for ourselves and the region," the envoy added. In signs of easing tensions, Pakistan around two weeks ago announced that it was releasing 360 Indian prisoners, mostly fishermen as a "goodwill gesture". The initiative was followed by Pakistan High Commission here granting visas to 2,200 Sikh pilgrims from India to facilitate their participation in the annual Baisakhi celebrations in Pakistan. Over two weeks after the Balakot strike, India and Pakistan held talks to finalise the modalities for setting up a corridor linking the Gurdwara Darbar Sahib in Pakistan's Kartarpur with Gurdaspur district in Punjab. Asked about the Kartarpur corridor project, the Pakistani High Commissioner said Islamabad was committed to completing the physical infrastructure on its side. "The government of Pakistan is proceeding in full measures to complete the physical infrastructure on its side and it is hopeful that the modalities will be mutually agreed between the two sides in good time before November 2019," he said. Last November, both India and Pakistan agreed to set up the Kartarpur corridor to link the historic Gurdwara Darbar Sahib -- the final resting place of Sikh faith's founder Guru Nanak Dev -- to Dera Baba Nanak in Gurdaspur. Kartarpur Sahib is located in Pakistan's Narowal district across the river Ravi, about four kilometres from the Dera Baba Nanak shrine. The relations between India and Pakistan remained tense since 2016. 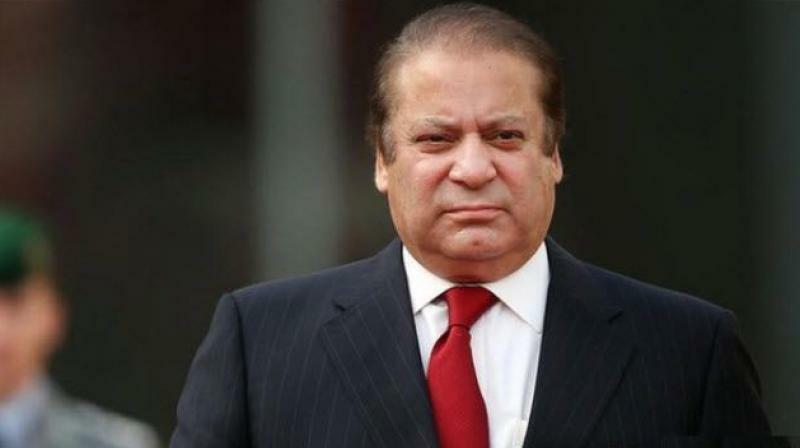 Former prime minister Nawaz Sharif had travelled to Delhi to attend Modi's oath-taking ceremony and the Indian premier had in December 2015 made a stopover in Lahore to greet his counterpart on his birthday. However, the ties nose-dived following a string of cross-border terror attacks in 2016 and India's subsequent surgical strikes. The sentencing of alleged Indian spy Kulbhushan Jadhav to death by a military court in April 2017 further deteriorated bilateral ties.